Steven Woodward of Cloud Perspectives will share some key perspectives regarding cloud and cloud 2.0 perspectives related to the government sector. We will discuss the new US Government “Cloud Smart” strategy and other governments strategic directions. Several subject areas will be explored including Cloud Federation, IoT and Blockchain where attendees will participate, discussing some of the opportunities and challenges in 2019. Governments need to leverage the available technology to innovate, but still recognize that the technology will not solve all of the many problems that governments are faced with. Steven Woodward is CEO of Cloud Perspectives, an international leader in educating, planning, estimating, measuring, governing, integrating, architecting, securing and executing innovative value-focused solutions. Since 2009, Steven Woodward has been leading and contributing to many of the ICT standards, transformation, cloud computing and government communities. 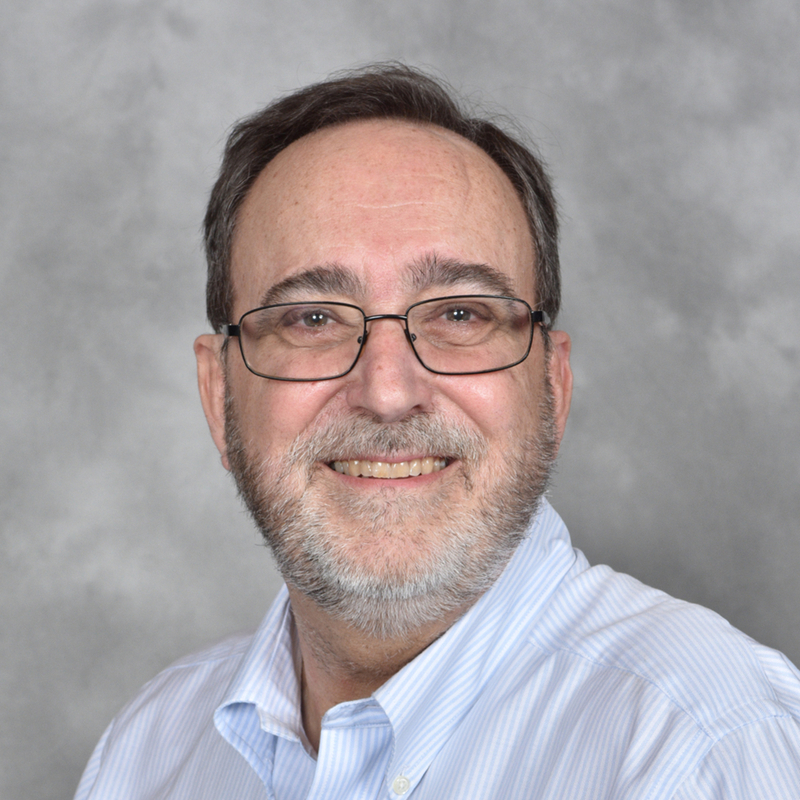 Steven has authored several published chapters in software metrics best-practices books and regularly contributes articles and acts as an editor/reviewer of other publications, including IEEE. In 2018 Steven is leading cloud federation security definitions in conjunction with NIST and IEEE, data jurisdiction considerations with ISO/ IEC and Edge Computing security elements with ISO/ IEC. Steven is known for his interactive style and unique logical perspectives that encourages value-focused transformative change.